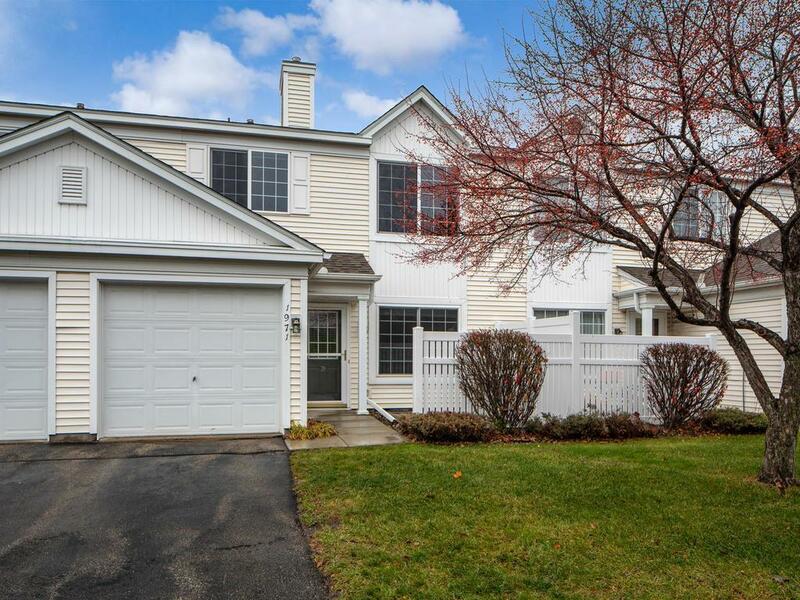 Clean, spacious townhouse with many updates in prime location. This home has an attached garage and is walking distance to shops, restaurants, theaters, and parks! This home has been well taken care of and wonât last long!